It's time to go on offense! Software platforms are the innovation engine of the future. How do you monetize your network, build a future-proof architecture, and avoid the pitfalls of an infrastructure-centric business model? Embrace SDA and change your perspective. Software platforms have radically changed the data center and smart phone –It’s time to apply those SDN and NFV principles to the access network. Calix AXOS and EXOS platforms are transforming the traditional access network, increasing agility, improving operational efficiency, and helping to deliver services that delight your customers. What does a software defined network look like? 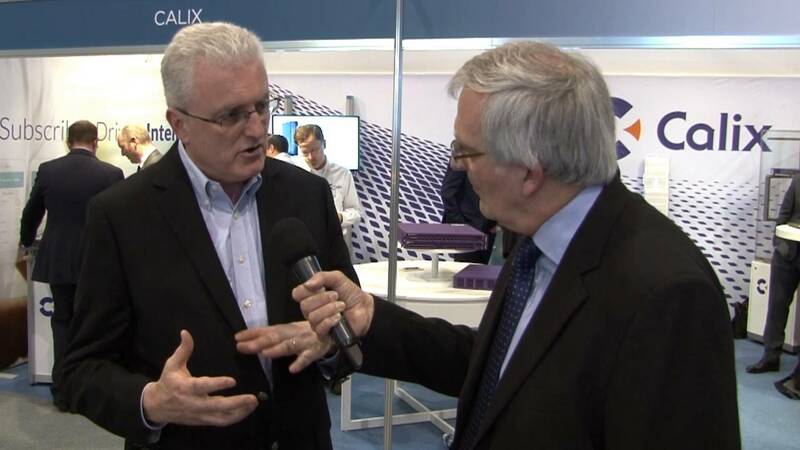 Calix SVP of Products Michel Langlois shares his insights on the future of access networks. READ MORE FROM MICHEL - WHAT'S YOUR PERSPECTIVE? Founder and CEO Joe Fasone discusses the power of software innovation. Verizon moves to full deployment with Calix AXOS E9-2 and NG-PON2. Independent market analysis and consulting firm BroadbandTrends speaks out on next-generation telecommunications infrastructure and services. What are your key business transformation objectives? 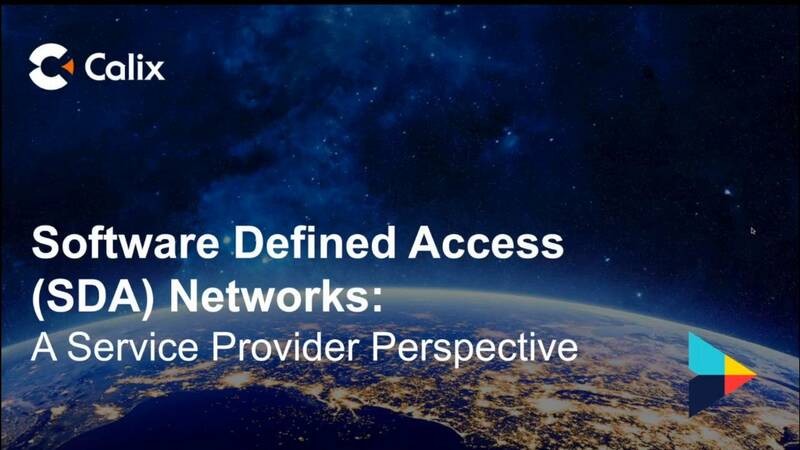 Webinar Replay: "Software Defined Access (SDA) Networks: A Service Provider perspective"
If software platforms could transform broadband access like iOS and Android redefined cell phone service, how would that change your business for the better? 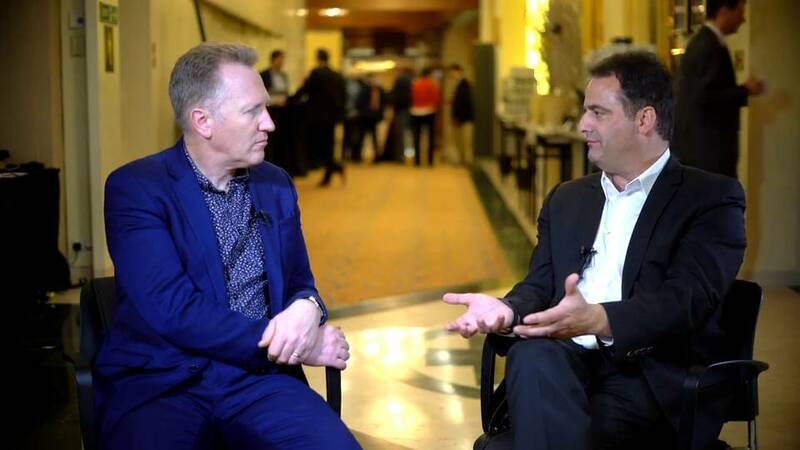 Calix VP of Product Line Management Shane Eleniak discusses the realities of bringing SDN to the access network. benefit from Software Defined Access? Think again. Service providers are pursuing many ROI-optimized paths to SDA, and that is just what you would expect. Replay the ConneXions breakout and discover your path. The new access network extends into the home and all the way to the wireless devices we hold in our hands. How will Software Defined Access revolutionize your home and business networks? The traditional business of broadband access is dead. Innovative service providers will leverage software platforms to transform their business, network, and operations to compete for subscribers in ways both familiar and alien. Imagine the possibilities when business, subscriber, and edge functions are deployed where they should be, economically and physically.